If you own a local business and you haven’t listed yourself in Google Maps, you’re missing out on a lot of potential revenue. 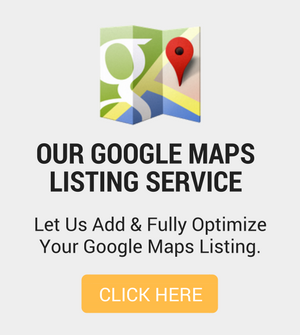 Please watch the following videos which will show you step-by-step how to add and optimise your Google Maps listing. The information included in here is above and beyond what most of your competition are doing. If you want to increase the number of enquiries to your business using Google Maps, these are the videos that will show you how exactly to optimise your Google My Business page like a pro. Not everyone has the time or patience to sit down, follow video tutorials and carry out each step accordingly. 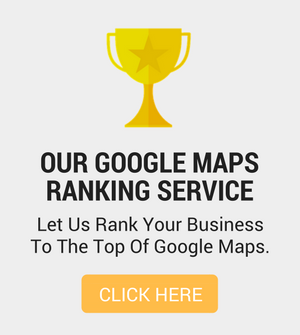 That is why I offer a very affordable service where I will do all of the boring, monotonous work for you to transform your listing into a highly optimised and functioning Google My Business listing for you. You can find out more about this service by clicking the link below. Your beautifully optimised listing will be completed within 10 days. We guarantee you’ll be happy with the quality of the work we provide. Tell me more about your Done-For-You Google Maps Optimisation service. If you have any further questions, please use the form below and I’ll get back to you within 24 hours.